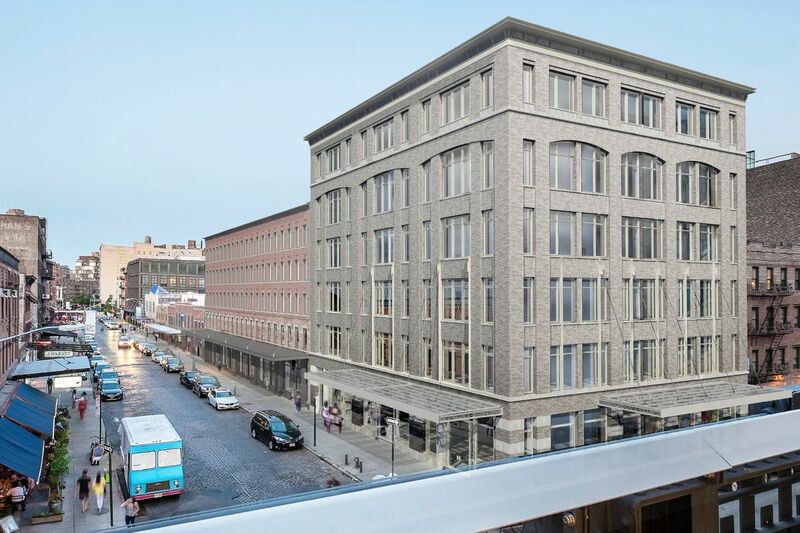 Recent photos of 70-74 Gansevoort Street show the commercial development beginning its vertical ascent over the Meatpacking District. Located along Gansevoort Street, this is one of several buildings among the Gansevoort Street redevelopment project that spans the length between Washington Street and Greenwich Street. 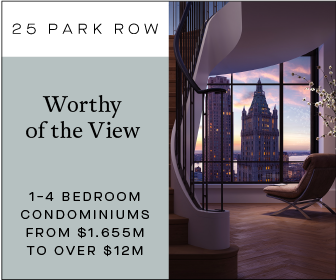 Set to stand roughly 112 feet tall, it is being designed by BKSK Architects and developed by Aurora Capital and William Gottlieb Real Estate. 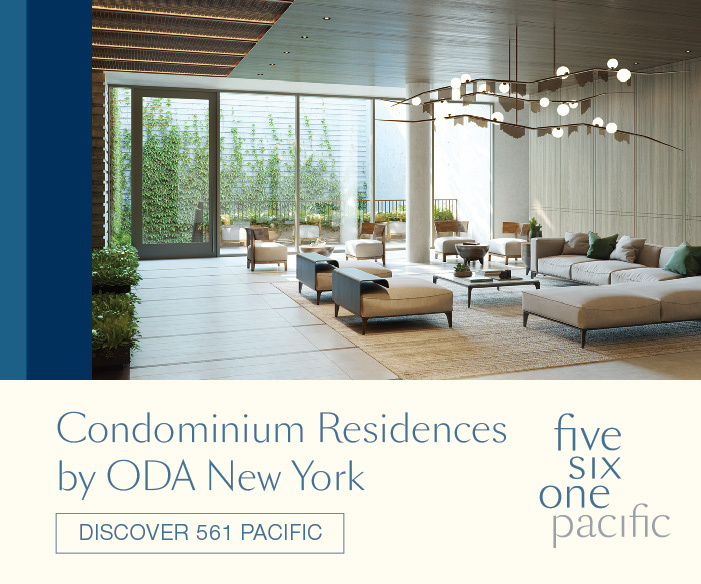 Designed by Studio Gang, the stunning glass facade at 40 Tenth Avenue is now complete. 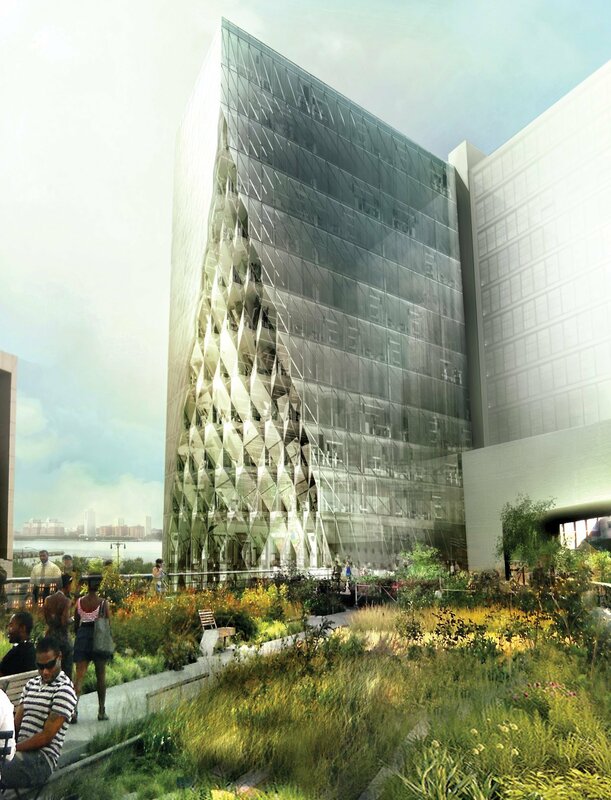 Described as a “solar carve,” the 12-story office building features a chiseled, gem-like curtain wall that was engineered to eliminate shadows. 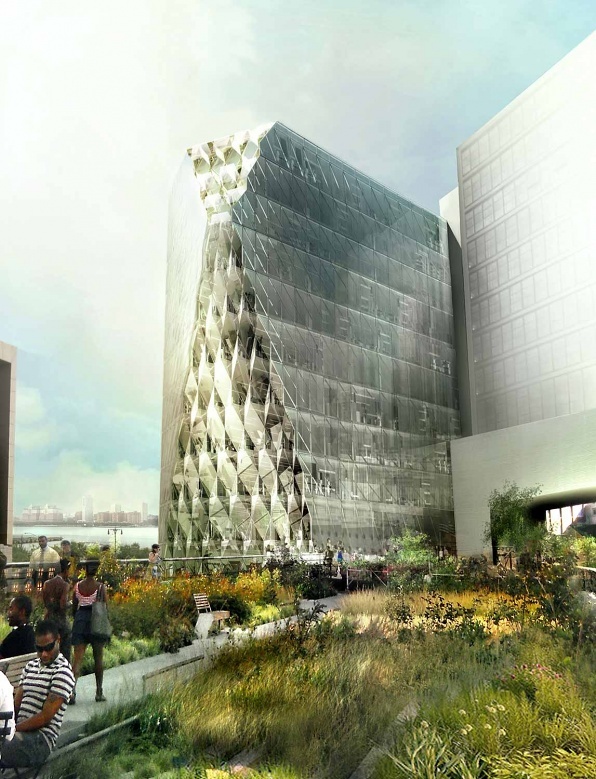 Topping-out this past April, Studio Gang‘s Solar Carve Tower along Chelsea’s High Line is now nearing full completion as its dazzling glass facade rises above Tenth Avenue, between West 13th and 14th Streets. 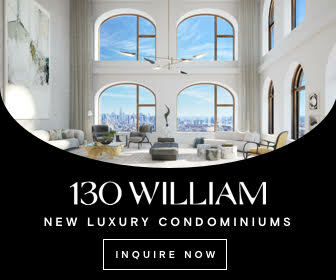 Located at 40 Tenth Avenue, and sitting to the immediate north of the Standard Hotel, the 10-story building will be entirely encased in glass, and constructed with reinforced concrete. 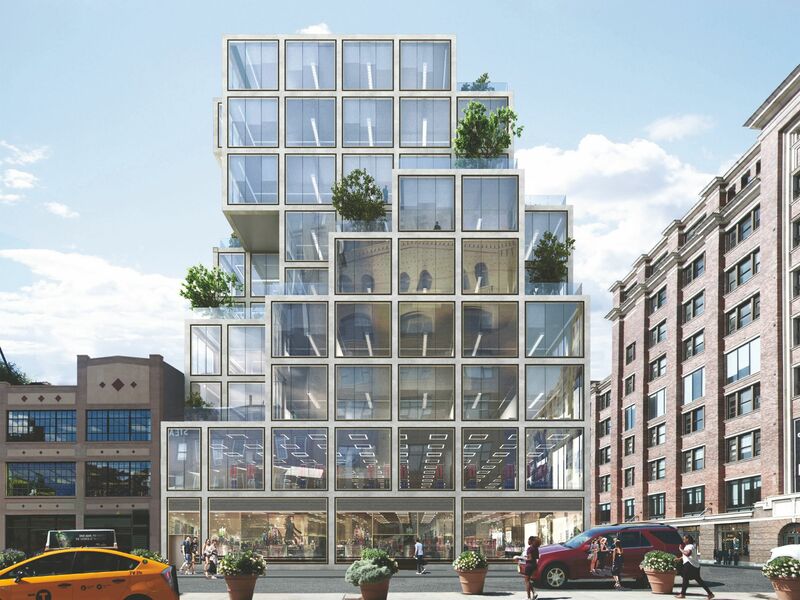 The Jeanne Gang-designed structure will span 139,000 square feet in all, and is being co-developed by Aurora Capital and William Gottlieb Real Estate. The blocks surrounding Manhattan’s High Line have seen a plethora of developments boasting unique experimental architectural designs. The creativity has been pervasive and consistent. 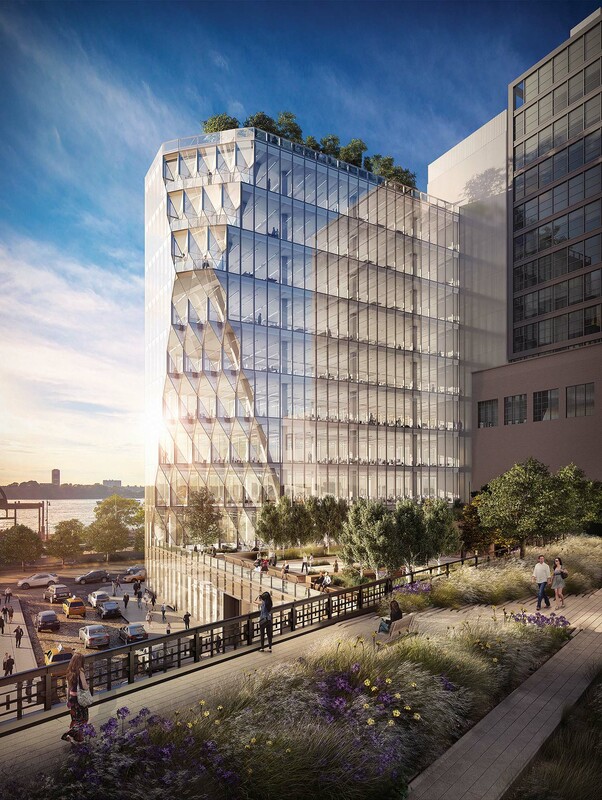 The latest icon to top-off is 40 Tenth Avenue, an expressive office building formerly known as the “Solar Carve” tower. 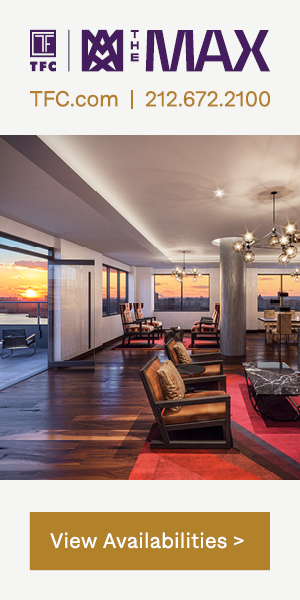 Aurora Capital is responsible for the Meatpacking District development. Excavation and piling work are underway on the site of a planned nine-story, 153,754-square-foot commercial building at 61 Ninth Avenue, located on the corner of West 15th Street in Chelsea. 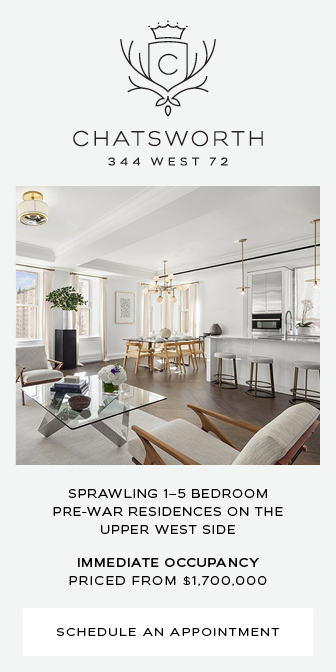 The site can be seen thanks to a photo posted to the YIMBY Forums. The latest building permits indicate the project will rise 135 feet to its roof, or 175 feet if the bulkhead is included.